Shady places in the mountains may be home to this Spring-blooming plant, Early Saxifrage, Saxifraga virginiensis. Well, that’s where we’ve seen it blooming, but it can be found in rocky fields, on rocky outcrops, and stream banks. Look in dry rocky places during April to June for the white fragrant blossoms. They’re small flowers only a quarter-inch across, but easily seen because they occur in clusters. Usually, several plants will be blooming together so that helps them to be seen. On Thursday I ventured out to the Boyd Big Tree Preserve Conservation Area for a woods walk. 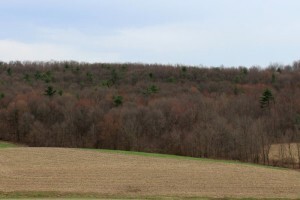 It’s located just north of Harrisburg, Pennsylvania. The preserve is accessible from Fishing Creek Valley Road or State Route 443. 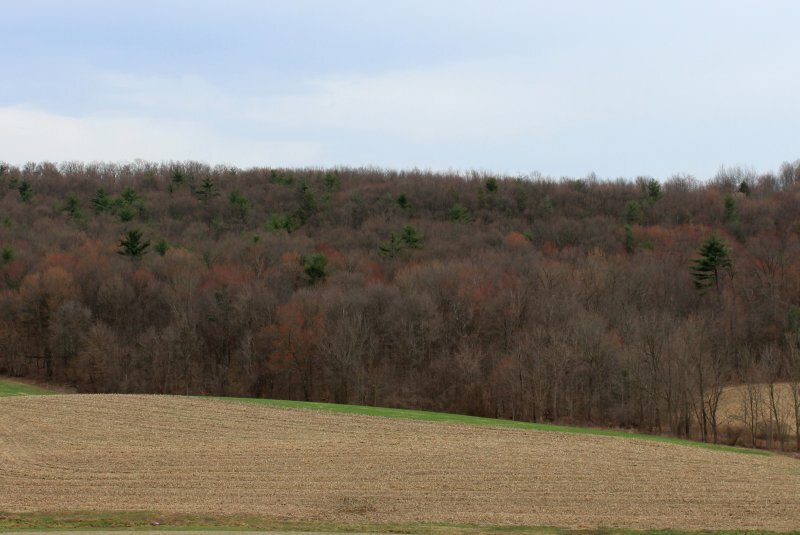 It’s easy on-and-off from the Fishing Creek exit of Route 322. Have you been near the woods, a stream, lake or creek lately or sometime in early Spring? 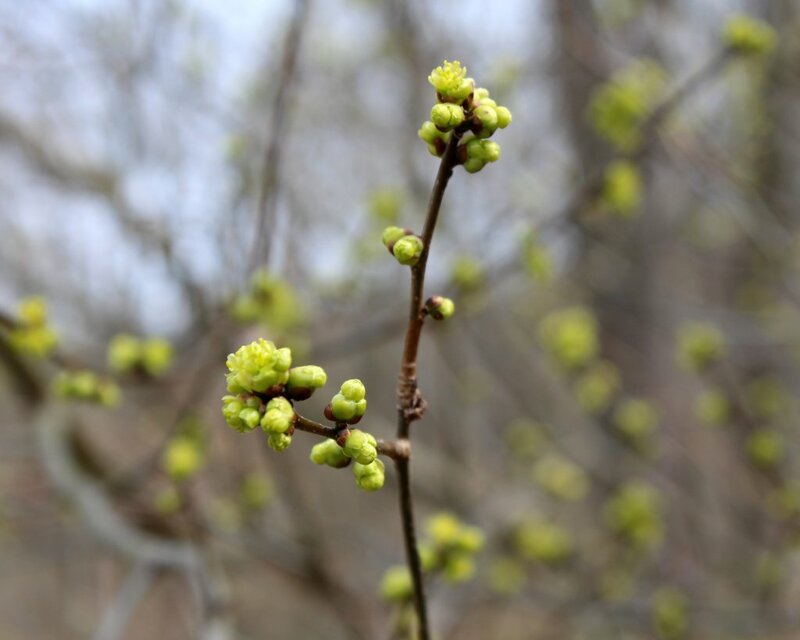 If the deciduous trees didn’t have leaves yet and the days were starting to warm up, say in late March or early April, you may have seen the yellow-flowering Spicebush. Common Spicebush, Lindera benzoin, is a little tree or understory tree or shrub that is native to the Eastern United States. 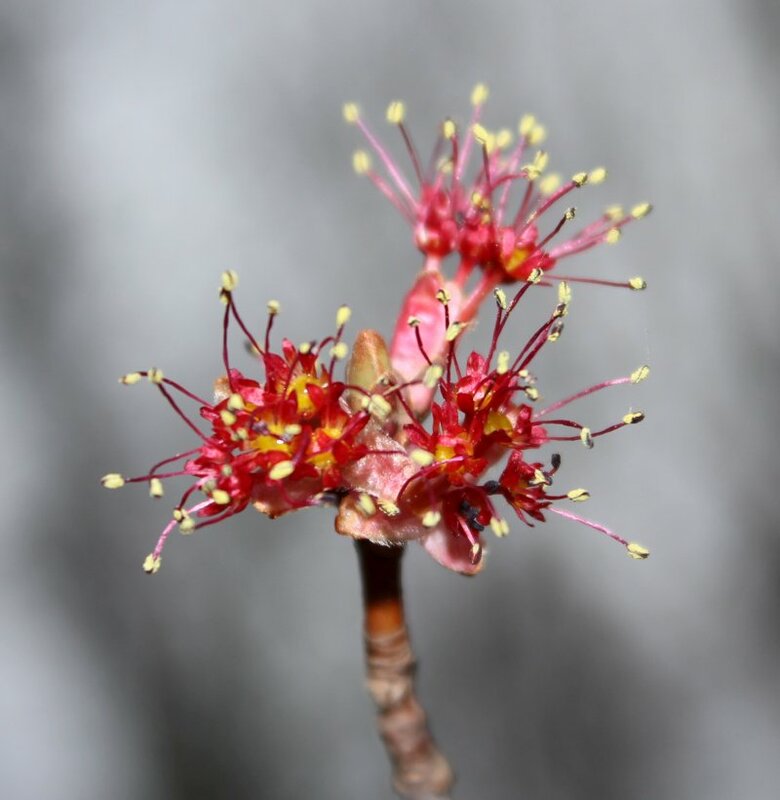 It’s named for the scent that young leaves and twigs give off when broken. The leaves of spicebush don’t come out until after it’s done blooming, so we can’t use the foliage to identify this shrub at this time of year. 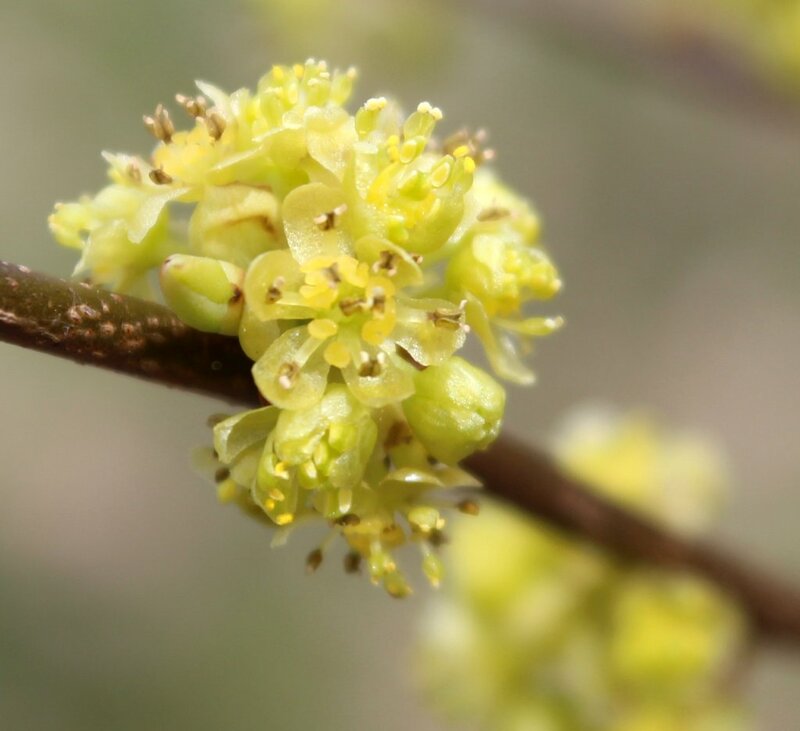 Common Spicebush shrubs can be seen flowering from March to May depending on location. It’s still blooming around south-central Pennsylvania. 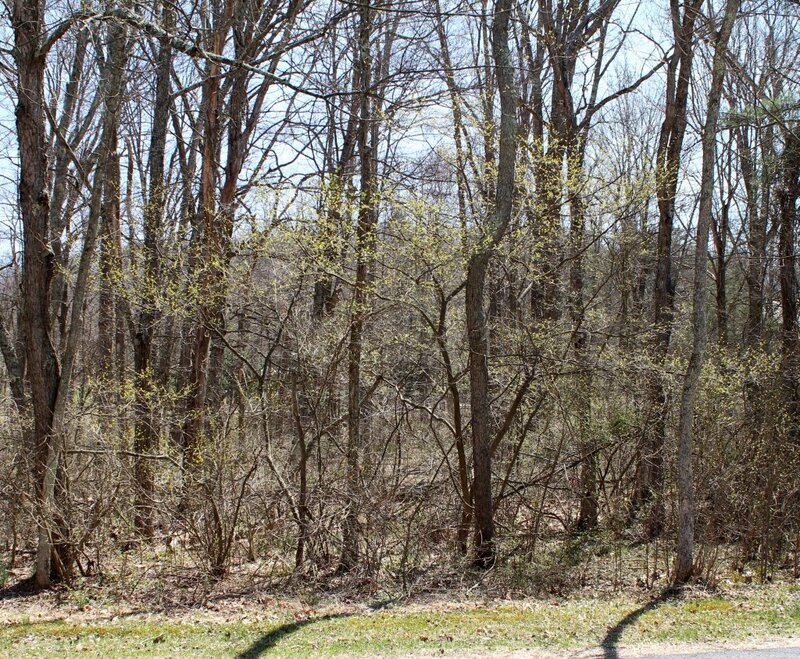 Common Spicebush shrubs reach 12 feet tall. Yellow Flowers of Common Spicebush – just opening! Closeup view of spicebush flower cluster. Now that we’re into the second month of Spring flowers are popping out all over the place. Everywhere you look you can see trees covered in white and pink or yellow flowers. Spring bulbs like daffodils and tulips seem to be planted by a few homes on every street. Even the barren cornfields and woodlands are sporting flowers at this time of the year. One plant that is always on my list of posies to go hunting for in early to mid-Spring is the Dutchman’s Breeches. With such a name it’s got to strike some curiosity! 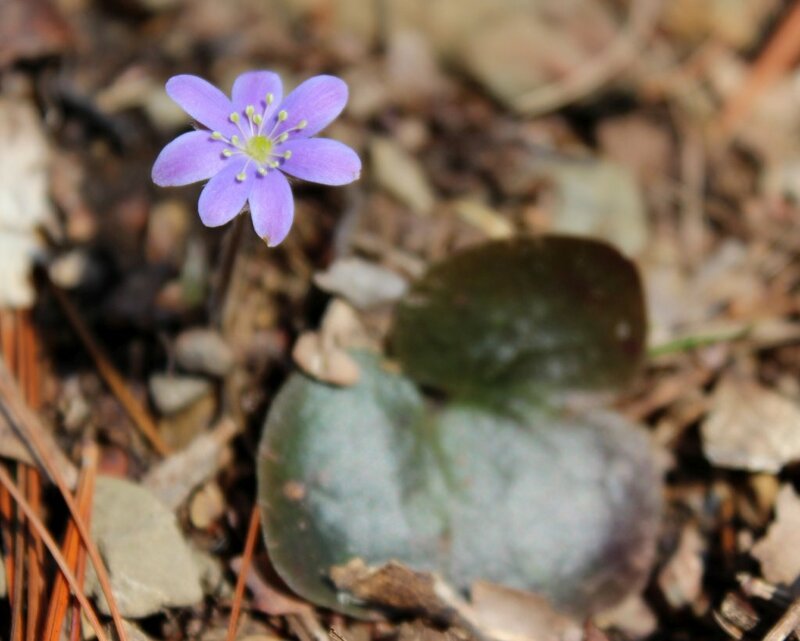 Hepatica waits for the first few days with sun and warmth in early Spring to show its pretty blossoms. At a time when practically nothing else is happening in the woodlands, it’s so rewarding, and a little surprising, to see such a delicate flower among the leaf litter. Our trees have been bare of leaves for months, but Spring is slowing bringing them awake. Tiny green and yellow buds are swelling as the juices from deep in the roots rush up to the branches. 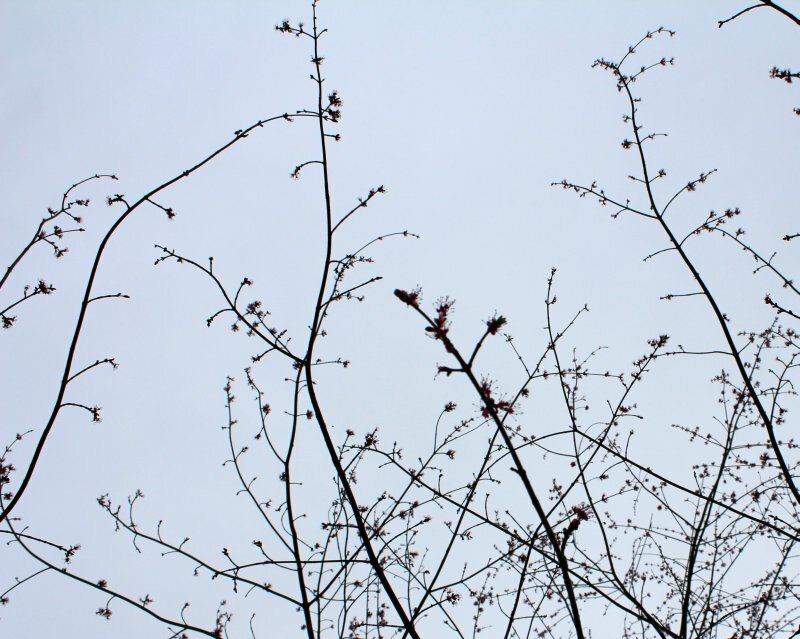 Maple syrup time is at an end when the leaf buds break open. This week, the third week in April for 2014, has ushered in the end of collecting this sweet nectar. We can see the maple trees awakening from far away and close up. From a distance the hills have a cast of red to them. Up close the blossoms show their brilliant colors of red and yellow. 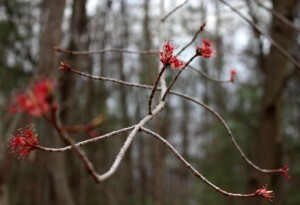 Mountain ridges are turning red with the opening of maple flowers. Looking up through the trees one can see the open flowers. 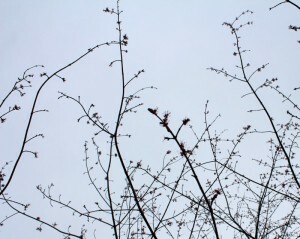 Stems of the maple tree look red. Closeup we can see that the flowers of maple trees open up before the leaves appear. Got pollen? 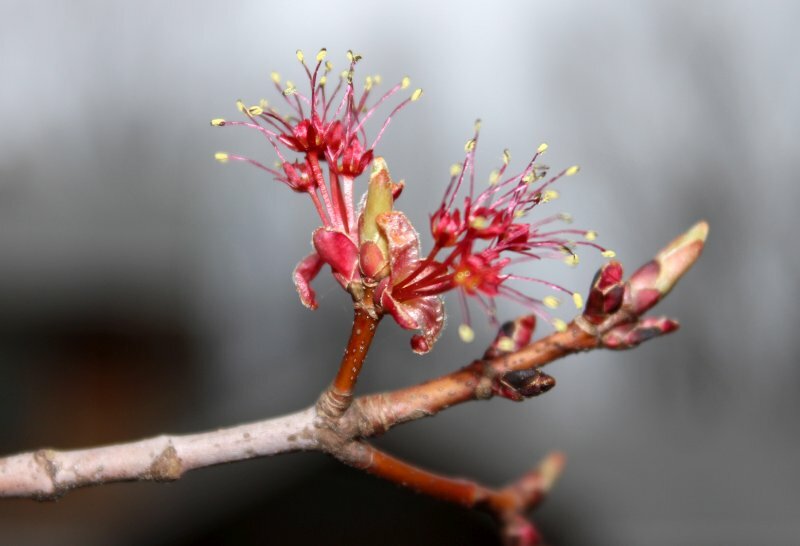 Some of your sneezes and running noses may be due to these early awakening maple trees. Maple trees are some of the first trees to flower and when they do it en masse the pollen numbers in the air skyrocket. 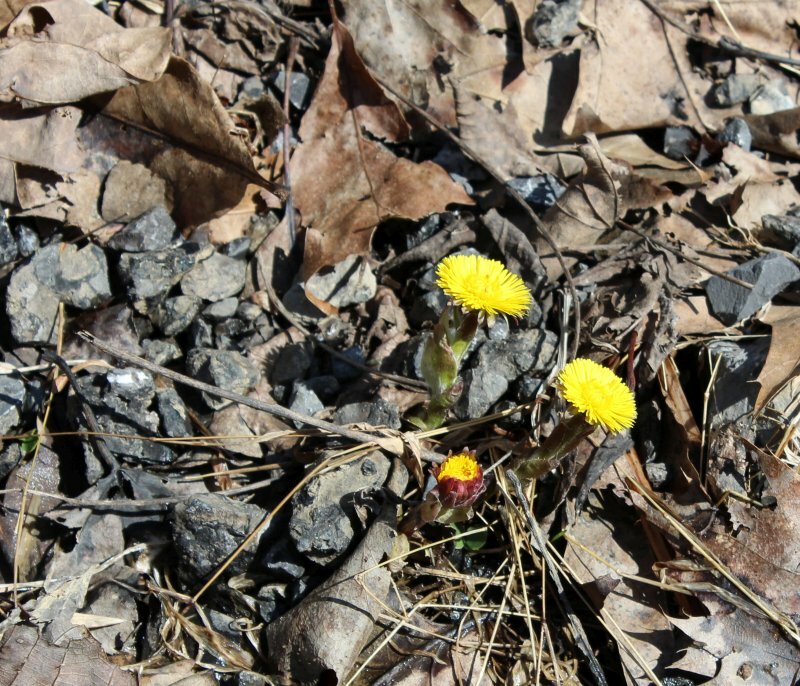 Look in the sunshine for the golden dandelion-like flowers of Coltsfoot. They’ll be smiling back at you if they’re in the sun. 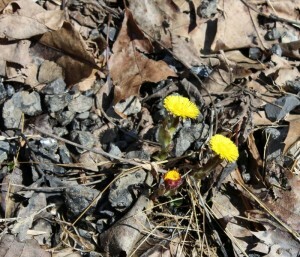 Coltsfoot will bloom for another week or so in South Central Pennsylvania. You can see it along country roads or in places where there hasn’t been too much disturbance – you know – off the beaten path. 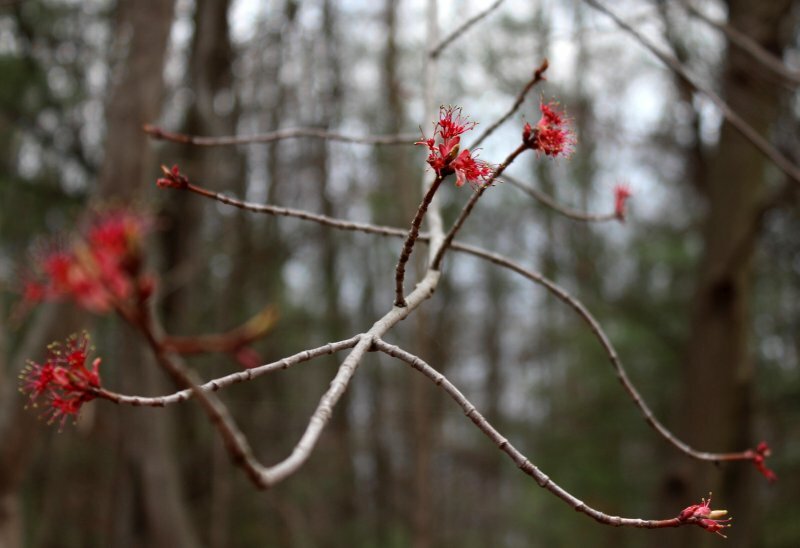 The first weekend in April 2014 wasn’t the right time to see spring flowers at Gifford Pinchot State Park near York, Pennsylvania. By this date on the calendar in some years the early Spring ephemerals will be up and shining their little faces at us, but not so this year. It was a way cold winter and Spring is off to a slow start. 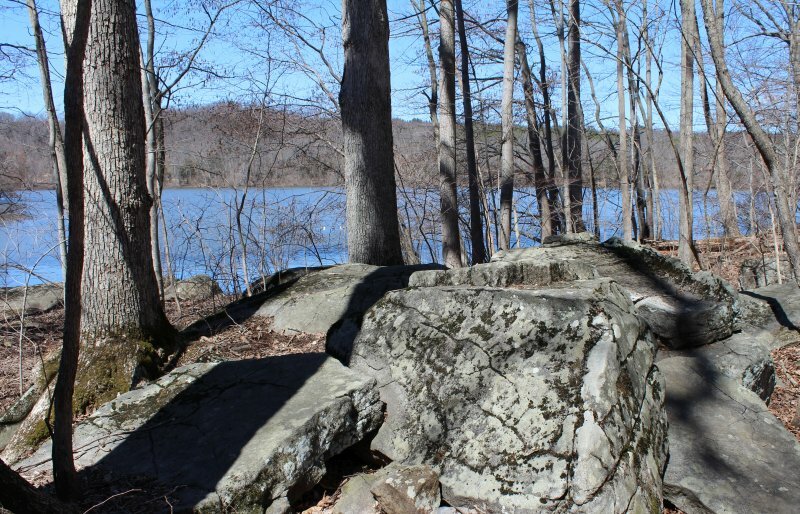 The terrain is rugged in some places as these large boulders dot the hilly woodland landscape. It’s a beautiful scene to take a woodland trail walk around the lake regardless of the flower blooming situation. This upcoming weekend should be a wonderful time to see the Spring woodland flowers like hepatica, blue bells, trillium or marsh marigolds at Gifford Pinchot State Park. Try the Alpine, Midland and Fern Trails and don’t forget your camera!